Robert Pasqualucci specializes in many different areas of law. 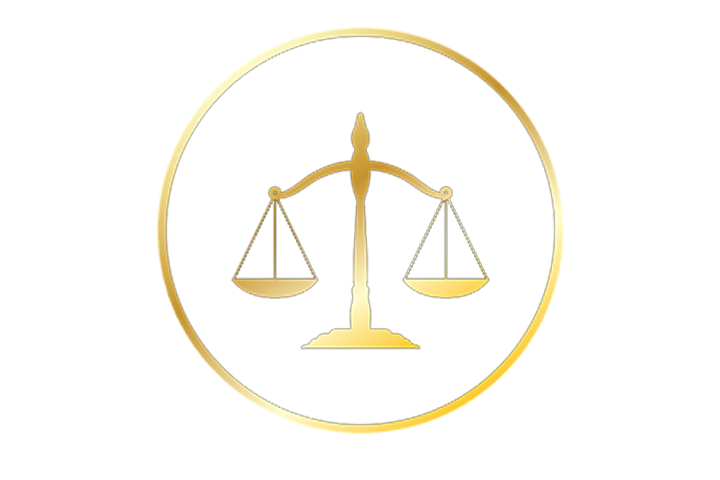 Below is detailed information about each law and how he can assist you. You are not alone, call today to get the help you need. 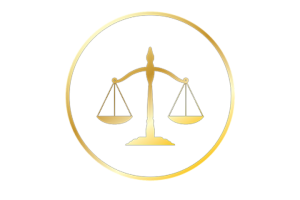 Robert Pasqualucci Attorney at Law gives you the personal attention you need as a Rapid City, SD, criminal lawyer, and provides fees that are quoted up-front. Our office hours are Monday – Friday, 8:30am to 5pm, but we offer flexibility with appointments available Saturdays and Sundays. Call us now and protect your rights. When you’re in need of a Rapid City, SD, commercial attorney, you probably have many questions regarding the legal aspects of your business. Robert Pasqualucci Attorney at Law can help answer those questions. 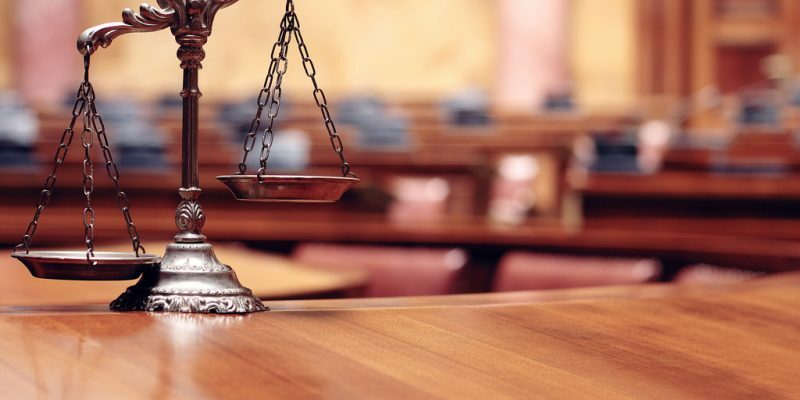 A commercial attorney knows how stressful it is dealing with the many legal requirements of operating a business, which is why we provide personal attention on every case. Robert Pasqualucci Attorney at Law, your Rapid City, SD, commercial attorney, offers local representation and flexible hours. We’re dedicated to finding the best solution for your business legal issues. Schedule an appointment now to protect your rights.